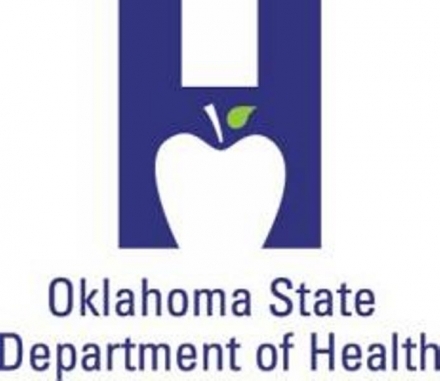 The Oklahoma State Department of Health (OSDH) has received notice of an award totaling more than $7 million from the Health Resources and Services Administration to support home visiting services to women during pregnancy, and to parents with young children through kindergarten completion. Award funds are allocated through September 2020. 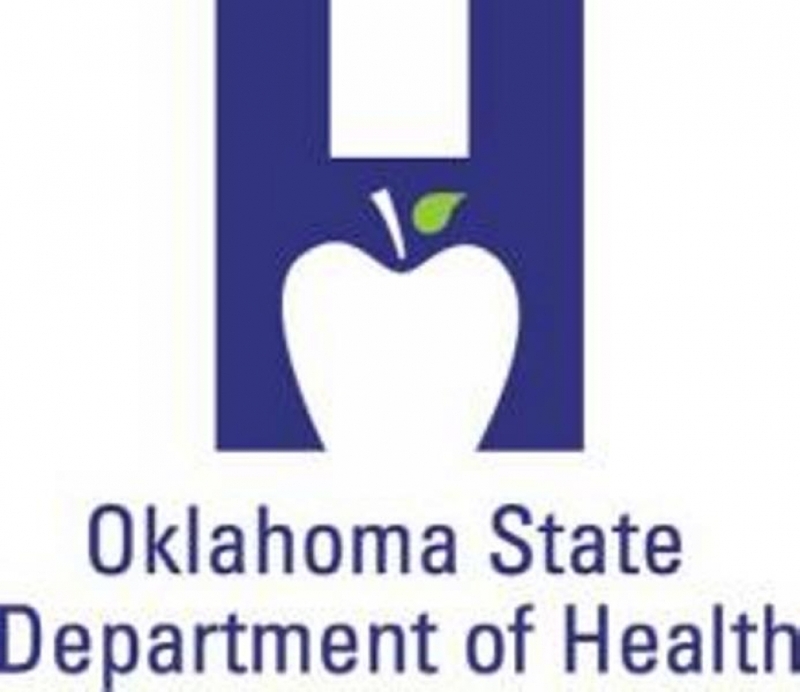 The funds are awarded by the Health Resources and Services Administration (HRSA) to support Oklahoma’s Maternal, Infant, and Early Childhood Home Visiting (MIECHV) Program, which served 1,100 households during FY 2017. Serving high-risk populations, 33 percent of the households have low income, 10 percent included pregnant teens, and nearly 5 percent reported a history of substance abuse. Oklahoma’s home visiting programs implement evidence-based initiatives that have proven to help prevent child abuse and neglect, support positive parenting, promote child development and school readiness, and improve the health of families and their children. Services are provided on a voluntary basis, at no cost to families.